'Supernatural' to end after its 15th season; a report confirmed by the show's lead stars, themselves. 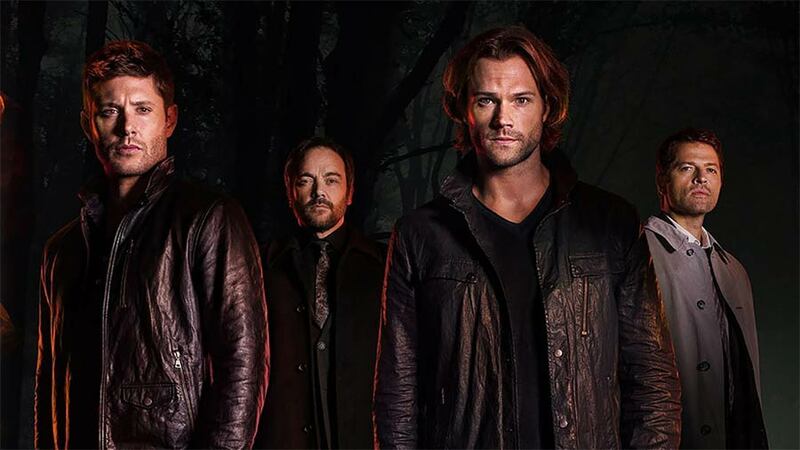 CW’s dark fantasy television series “Supernatural” will officially end its run after the show has completely finished airing its 15th season. On Friday, the series’ lead actors, Jared Padalecki, Jensen Ackles, and Misha Collins announced the news through a video which they posted on Ackles’ official Instagram account. Jensen Ackles, Jared Padalecki, and Misha Collins affirm that Supernatural is indeed ending its run. Like its predecessor season, the show’s 15th installment will also consist of 20 episodes. “Supernatural” has been a fundament sensation of The CW throughout its run. It currently ranks as the longest-running sci-fi/genre series in the history of American broadcast television. The show has also been one of the highest rated projects of the network. It was ordered for its 15th season back in January along with the renewal of some other CW’s shows such as “Charmed” and “Riverdale.” The series will have aired its 320+ episodes with the final season. Originally, Supernatural was first launched under the banner of The WB network and now that the cable has changed into The CW, the series is the only venture (formed during the former reign) that is currently running in the latter network. This monster hunt adventure drama was created by Eric Kripke whilst Robert Singer, Andrew Dabb, Phil Sgriccia, Jeremy Carver, Eugenie Ross-Leming, and Brad Buckner all being its executive producers. Likewise, the series is jointly produced by Warner Bros. Television along with Wonderland Sound and Vision. “Firstly, we would like to thank all the people who have been involved with the show both in front of and behind the camera. For us, it has been an experience of a lifetime. The support we have had from both Warner Bros Television and The CW has been incredible. We'd like to give special thanks to Jensen, Jared, and Misha for making this journey so special. It is now most important to us to give these characters that we love the sendoff they deserve,” said the exec producers Singer and Dabb in a joint statement. Supernatural has always performed better than more than half of the CW’s lineup. The show usually boasts more viewership’s number than that of Black Lightning, Legends of Tomorrow, and Arrow. It is currently accumulating the average score of 0.8 from the advertiser-coveted adults (18-49 demographic) and 2.4 million viewers from the seven days of delayed viewing. Supernatural is also the latest popular CW series to have declared its final season after Crazy Ex-Girlfriend, Jane the Virgin, and Arrow. 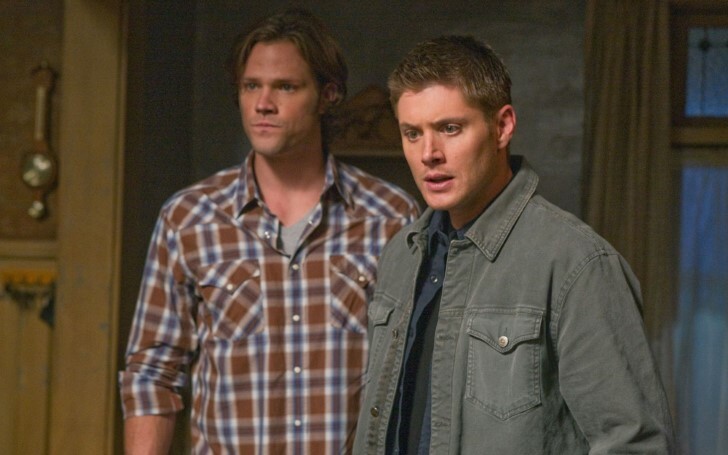 The next episode of Supernatural from its 14th season will air on 4th of April on the CW network.